Software upgrade for more than five million diesel cars in Germany is not enough for better air quality, German Environment Ministry and German Environment Agency said on Wednesday. Representatives from the German Transport Ministry, German Environment Ministry, automobile industry association and giant automakers gathered early August in Berlin to discuss the pollution issue of diesel cars during a “national diesel forum”, Xinhua news agency reported. All parties agreed to upgrade some 5.3 million diesel cars on the cost of car producers. However, the measures adopted at the forum have only led to a reduction of nitrogen dioxide pollution in German cities up to six percent, which is not sufficient in most affected German cities to meet the standard of European Union for the protection of human health, a statement said. “People in the German cities have the right for clean air. 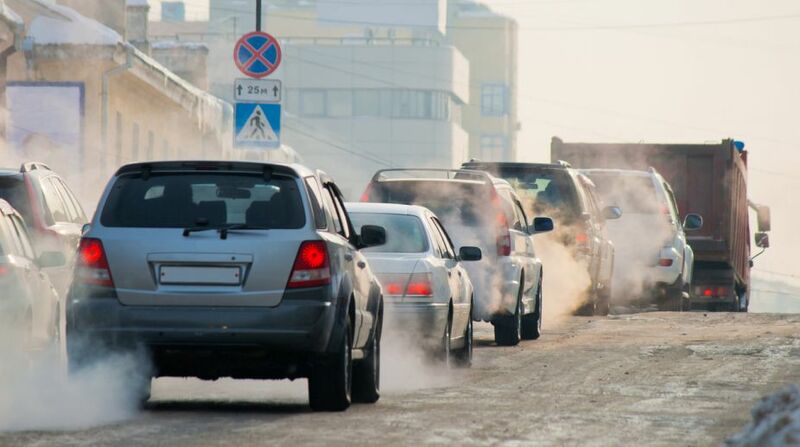 That is why we need measures that lead to a rapid reduction of nitrogen dioxide pollution,” Environment Minister Barbara Hendricks was quoted as saying. “One thing has to be clear: Like software updates, the manufacturers are also responsible for hardware retrofits. And of course the additional costs must also be paid entirely by the car manufacturers,” Hendricks added. Over the next few weeks, the expert groups formed at the last diesel forum will start work and develop further measures for a second diesel summit in autumn.